Looking for a fun way for your child to spend the summer. 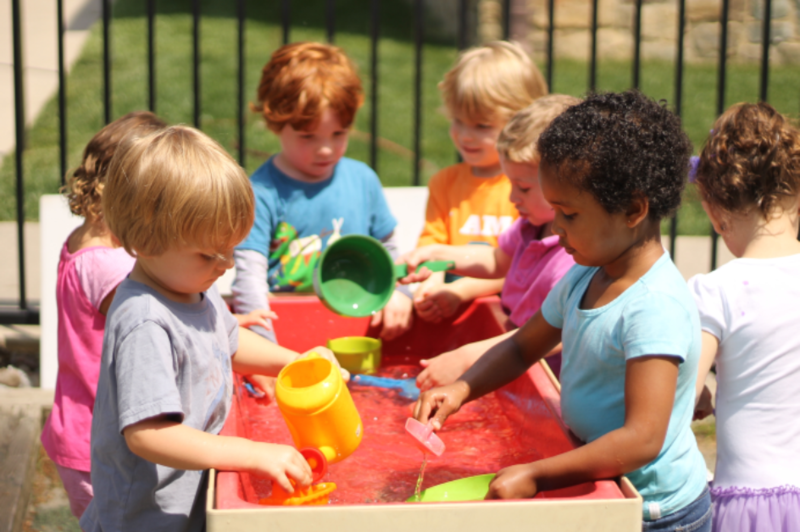 All Saints Preschool’s Summer Fun program offers 9 weeks of engaging activities both inside and outdoors for your little ones (ages 2-5) to explore, play, and make new friends. It’s the perfect blend of art, science, gardening, games, and more. Specific themes for each week will be announced soon. Each week’s lessons, crafts, dramatic play, and math/language skills will be centered on a new theme. All Sessions are Monday – Friday from 9 a.m. – 12:30 p.m.